Welcome to pondicherrytaxiservice.com/southindia village tours are endowed with natural beauty and are famous for their rich tradition and cultural heritage. Most of the villages are located along with the coastal line and the village life in south India revolves around the sea. Fishing plays a major role in the village economy in south India, as many people earn their livelihoods from fishing. Agriculture is also one of the major occupations of people in the villages of south India. The people celebrate various types of religious, cultural or seasonal festivals together with much pomp and cheerfulness. 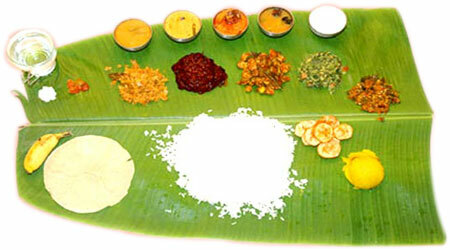 Cuisine is a major part of village life in south India. People in villages of different states eat different types of food items. The people eat both vegetarian and non-vegetarian food items; however, vegetarian items are preferred more by most of the villagers. The most famous food items available in the villages of south India include Dosa, Idli, Bisi bele bath, Ragi rotti, Akki rotti, Anna Saaru, Vangi Bath, Khara Bath, Kesari Bath, Davanagere Benne Dosa, Ragi mudde, Avare Kal Saaru and Uppittu, etc. Apart from these, the other food items like Kodi iguru (chicken stew), Kodi pulusu (chicken gravy), Chepa pulusu (fish stew), etc. are also famous among the villagers in south India. The traditional costumes worn by the people in the villages of south India are famous for their wonderful design and colourfulness. The common male attires in the villages are dhoti, kurta, lungi, etc. On the other hand, the women`s wear differs from one state to another in south India. Saree is the common wear for women from all cultures and communities in south India. Apart from saree, the other major traditional wears for women include salwar kameez. The Muslim women mostly wear burkha or hijab. In the villages of Kerala, Mundum neriyathum is the traditional clothing of women. Pavada is the most popular traditional women`s wear in the villages of Tamil Nadu. However, the style of wearing the dresses differs from one state to the other in south India. Tamil Nadu - Village Life in South IndiaAgriculture is one of the major occupations in the villages of south India. 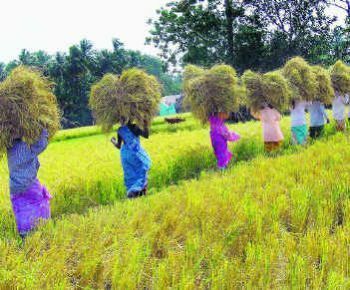 Agriculture has always been an integral part of the village life in south India and almost half the rural population in south India depends on agriculture to earn their livelihoods. Another major occupation in villages of south India is fishing. As most of the villages are located along with the coast line, many people earn their livelihoods from fishing. 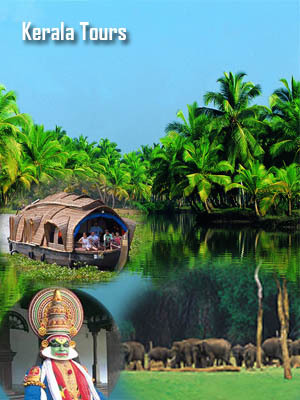 Fishing in south India also attracts many tourists from all over the country. Apart from agriculture and fishing, the villagers in south India are also engaged in other occupations like tourism, various small, medium or large scale industries, cottage industry, etc. 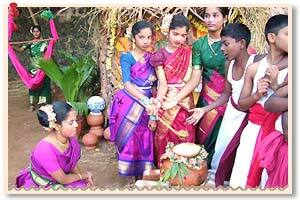 Education has always been one of the most important aspects of village life in south India. The rural literacy rate in the south Indian states is counted amongst the highest in India. A majority of the rural population in south India are well educated. Children get primary education from the government primary schools in their villages and then opt for higher education. Apart from the government primary schools, there are also many private schools that provide education to the children in villages of south India. One of the most interesting and important feature of village life in south India is the way people celebrate different fairs and festivals. Most of the festivals celebrated in the villages are colourful and vibrant in nature. The festivals like Aaranmula Boat Race, Nehru Trophy Boat Race, Onam, Karthigai Deepam, Thrissur Pooram, Pongal Festival, etc. are an inseparable part of village life in south India.